Idealair Group, the company behind the brands that deliver optimum air movement solutions, through the highest quality products and unrivalled technical knowledge, announces the exclusive partnership agreement with Swegon and will be the sole distributors of their product range across Australia. Swegon, established market leaders with over 80 years’ experience in the HVAC industry. 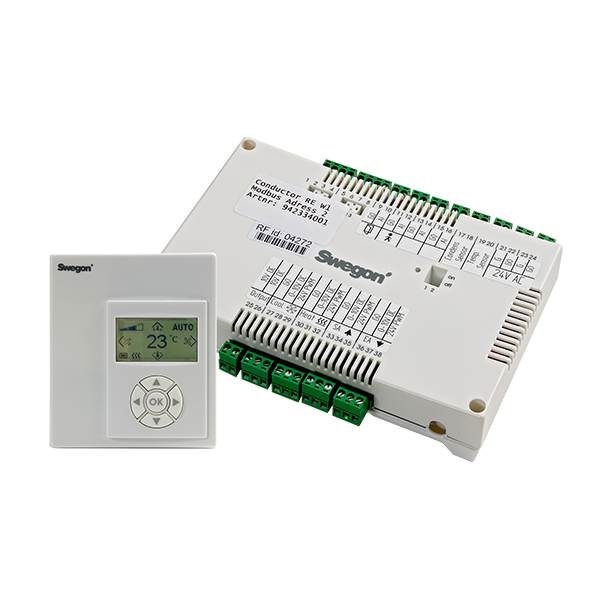 Swegon is a market leading global manufacturer and supplier of indoor climate systems. Delivering integrated solutions that combine tried and tested engineering with intelligent technologies to create sophisticated end-to-end indoor comfort, air quality and process cooling systems. 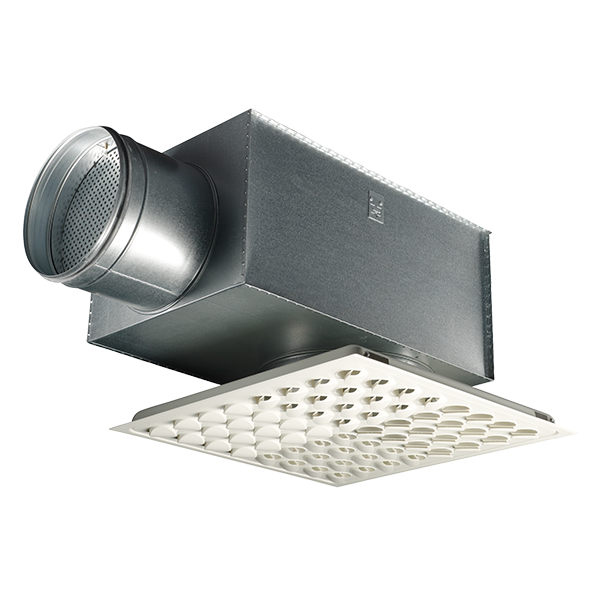 Designed for optimum performance, efficiency and integration across commercial, non-residential buildings, from hospitals to retail building sectors with optimal life cycle cost in focus. Offering intelligent air movement systems through Integrated controls that optimise comfort, performance and efficiency to create environments that enable businesses to work smarter and work with building owners, designers, architects and contractors to fulfil their exacting demand. You can’t always see what Swegon products provide, but with their innovative approach Swegon create solutions for a multitude of needs. Solutions that are multi-functional yet customised, easy to understand and install, and which contribute to the well-being of the planet. Swegon aim is to continually develop and to generate minimum environmental impact. Swegon’s impressive and highly specified range of products includes; GOLD version F Energy Recovery Unit. Initially launched in 1974, this key product range is the 7th generation of the GOLD energy recovery AHU / Pre-Conditioner range. Swegon GOLD version F offers up to 85% sensible energy recovery and 75% latent recovery in a unit with a compact footprint and fully integrated open protocol control system. This allows significant cost savings to be made both in terms of overall control system costs and installation/commissioning time. 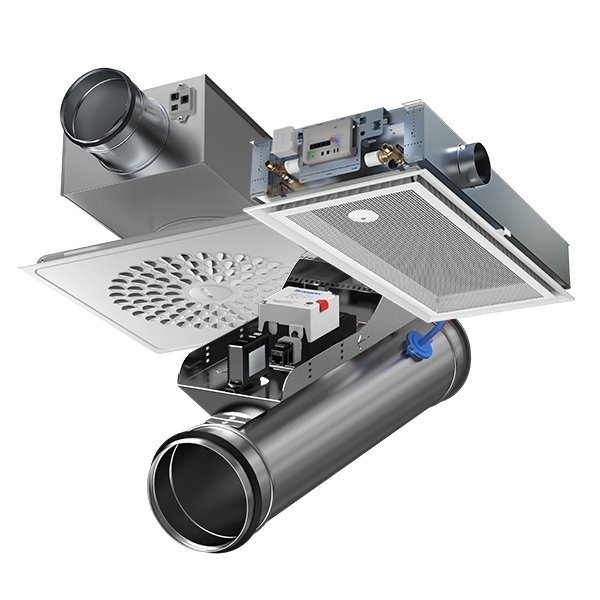 At Idealair Group, we commit to delivering what no other ventilation distributer offers; by packaging leading premium brands, products, design, knowledge and services. To offer a complete End to End engineered solution based on the customers needs, from small to large projects to the complex bespoke design. Available throughout our centrally located branches, supported by our technical team. Idealair group forms part of Elta Group; a world leader in fans, air movement and ventilation since the 1960’s. Distributing a leading range of air movement solutions for the building servicers, applied technology, commercial, industrial, healthcare, residential, across Australia. Our premium range offering includes idealair, majorair, Smartemp, Ausmalt, Hydor, Harmony, Klimagiel, Kilargo, Belimo, ABB and now Swegon.